You’ve been hurt in a wreck. You’re in pain and you now have medical expenses and lost wages from missed work. Who do you turn to for help? 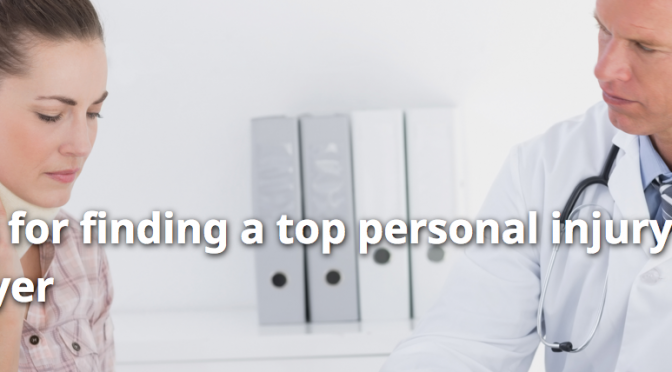 Aside from your medical care provider, a personal injury lawyer is an important part of any recovery plan. But, not all lawyers are created equal. You’ll want to work with one you can trust, feel confident about and that is results minded and prepared to provide aggressive representation on your behalf. Here are three suggestions to help you in your search to find a lawyer after an accident. Ask around: Personal referrals from family, friends and co-workers are a good place to start in your search for an injury lawyer. Keep in mind that even though their input is valuable, you’ll still want to contact the law firm directly to make sure they are a good fit for you and your type of injury claim. Read reviews: Online attorney directories are another place for you to research a potential attorney. Avvo, Nolo and Legal Match are just a few sites to learn more about a law firm and read reviews about specific attorneys. Contact a law firm directly: A third option is to call a law firm directly and schedule a free consultation. During this meeting you’ll be able to go over the basics of your accident and get a better idea if they are right for you. Once you have a list of potential lawyers and scheduled an initial free consultation, you’ll want to put together a list of questions to bring with you. You will also want to bring copies of your police report, medical records and bills, loss of income details and any correspondences you’ve have with an insurance company. 1. How long have you been practicing personal injury law? 2. Would your personal injury claim be handled directly by an attorney or other legal staff member? 3. Are there any potential costs that might be associated with handling your personal injury claim? 4. How long will it take to settle your case? After you find a lawyer, there are additional steps you will need to take to help get your personal injury claim settled. Luckily experienced attorneys, such as those at Lerner and Rowe Injury Attorneys, can help you through the process. 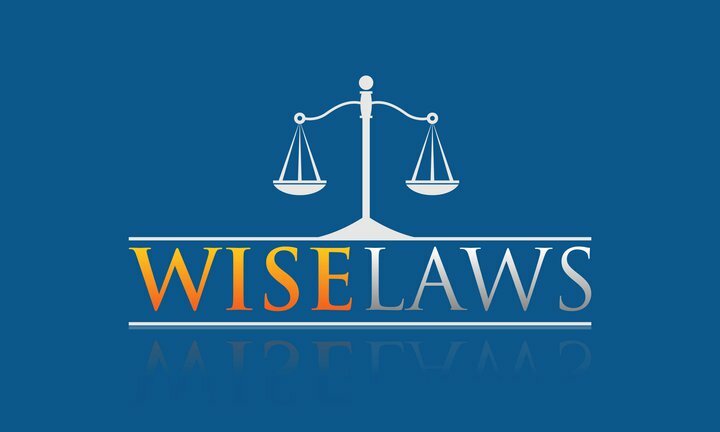 Wise Law’s legal team of board certified personal injury attorneys provide aggressive, results driven representation for personal injury claims throughout the great country of America. Just like family, the law firm is available 24/7 — giving you peace of mind knowing that you can get assistance after an accident and / or injury, day or night. Call them directly at 800-270-8184 for a free consultation. The call is free and there are no out-of-pocket costs and no fees unless they win compensation for your case.